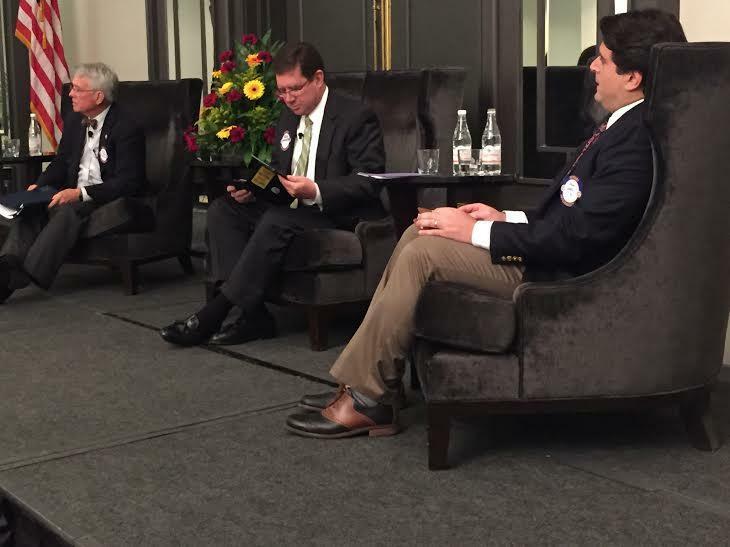 On the May 2016 edition of Policy Matters, host Rick Mullaney speaks with Jacksonville Mayor Lenny Curry and current City Council President Greg Anderson about the city's upcoming pension referendum. You can subscribe to the Policy Matters podcast in iTunes. Jacksonville Ethics Director Carla Miller says “open government” is hard to nail down when new modes of communication pop up. Several Jacksonville City Council members are facing a lawsuit over text messages with lobbyists during a meeting. The suit alleges they broke Florida’s Sunshine Laws, which require government business to be conducted in the open. 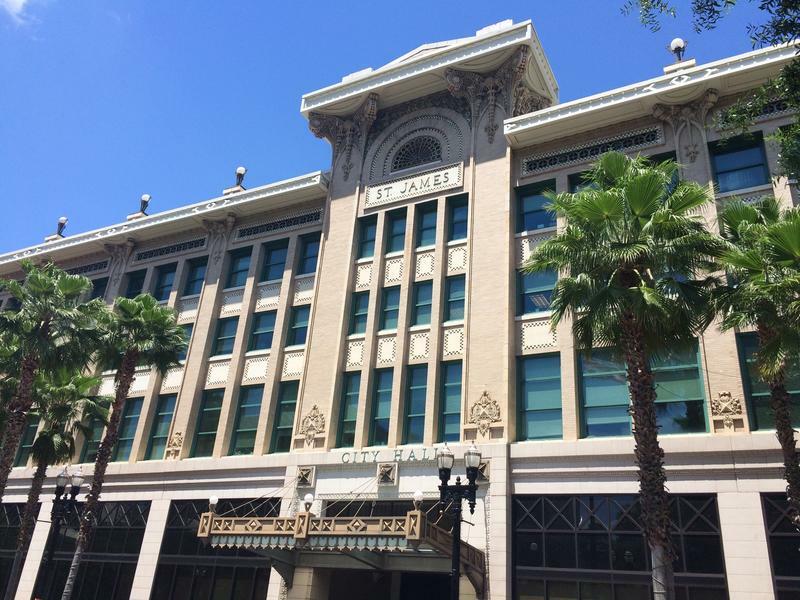 The Jacksonville community will have several opportunities to tell the full City Council their feelings about possibly expanding the city’s human-rights ordinance to include gay and transgender people. The Jacksonville City Council’s first meeting of the new year kicked off with hours of public comment Tuesday evening – most of it about two proposed bills that could expand anti-discrimination protections for gay and transgender residents. Hear the version of this story airing on 89.9 WJCT-FM. On Thursday morning Mayor Curry revealed his trip to London to watch the Jaguars play also doubled as a business deal. Curry announced that because of that trip, a recruitment outsourcing organization, Resource Solutions will create its North American center in Jacksonville. 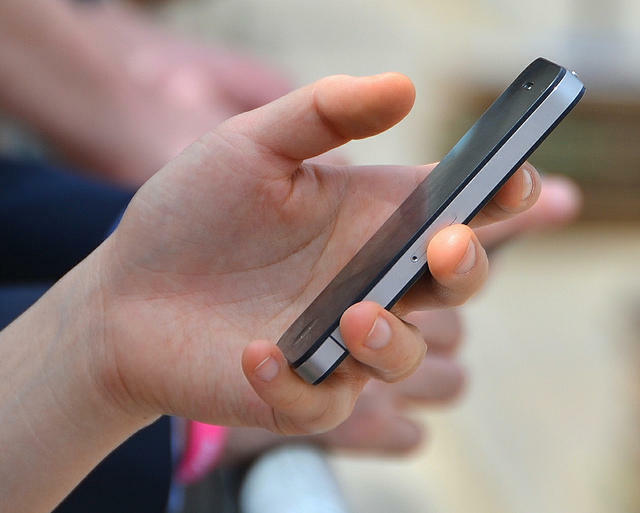 The Jacksonville watchdog group Concerned Taxpayers of Duval County is suing the city over City Council members’ text messaging during meetings. Florida's Government-in-the-Sunshine Law mandates that any communications public officials have about issues that they will decide on must be done in the full view of the public. The group said the violation of the "Sunshine" law should reverse the council’s decision to keep 17 firefighters from losing promotions. In September, the City Council reversed course on demoting the firefighters after council members coordinated via text message. The largest city in Florida is getting its own IKEA store. The Swedish home goods company says it will break ground in Jacksonville next summer with an anticipated opening date of fall 2017. 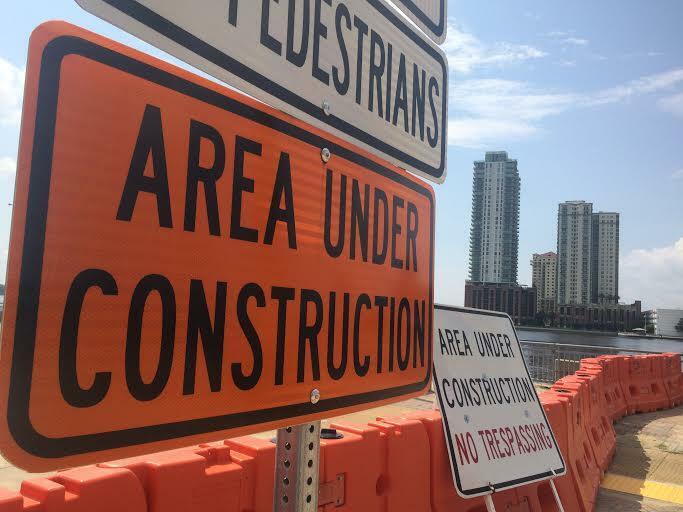 Jacksonville City Council President Greg Anderson is proposing a solution to infrastructure woes on downtown’s Northbank. Orange blockades and “caution” signs still line the riverfront after parts of Liberty Street collapsed into the water over the the past few years. Anderson’s plan would cost the city less, $37 million instead of a previous estimate of $65 million, and be completed sooner. Jacksonville City Council President Greg Anderson joins us to discuss current issues facing the council, including public safety funding, the city's infrastructure and more. On Tuesday night the Jacksonville City Council began considering a bill to clear up funding issues surrounding Hemming Park. It’s one of the first items before the new City Council, which is back in session with 11 newly elected members. New Council President Greg Anderson says the year is off to a good start. “I think we got the job done tonight,” he said. And he says things will be getting more interesting. 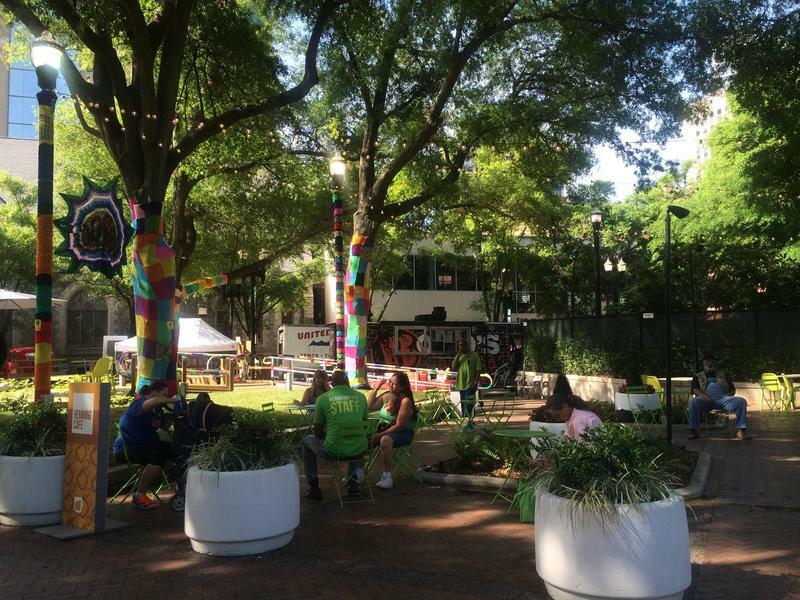 “I think the Hemming Park bill is going to generate some conversation,” he said. 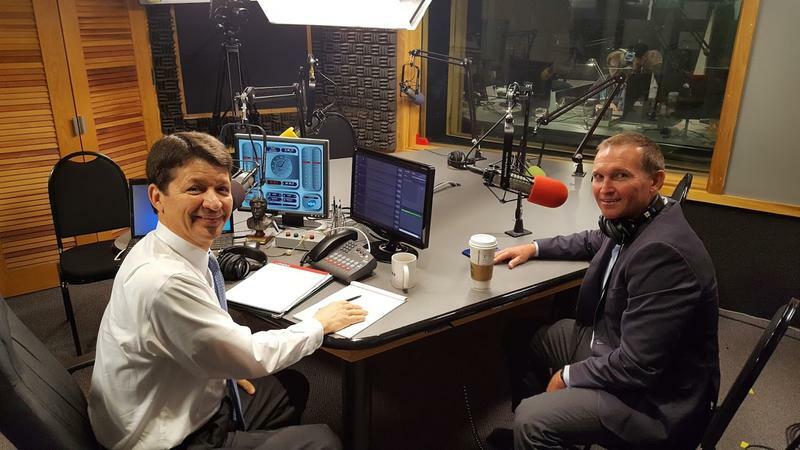 On the June 2015 edition of WJCT's Policy Matters, host Rick Mullaney speaks with Greg Anderson, incoming President of the Jacksonville City Council, about the top issues facing the city and his priorities for the council in the next year. 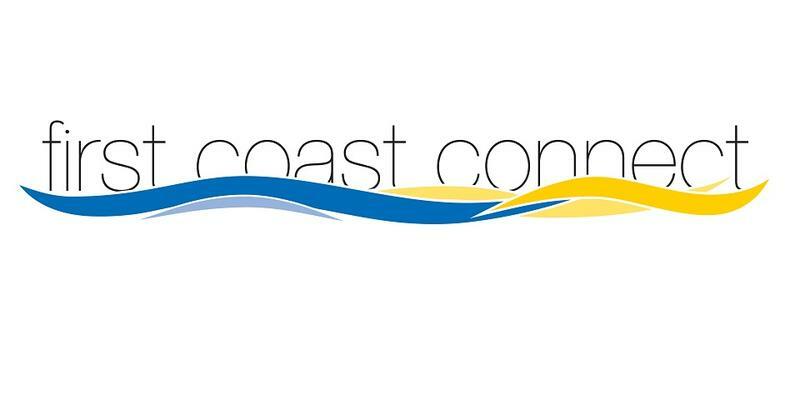 Jacksonville’s next City Councilors have chosen who will lead them. 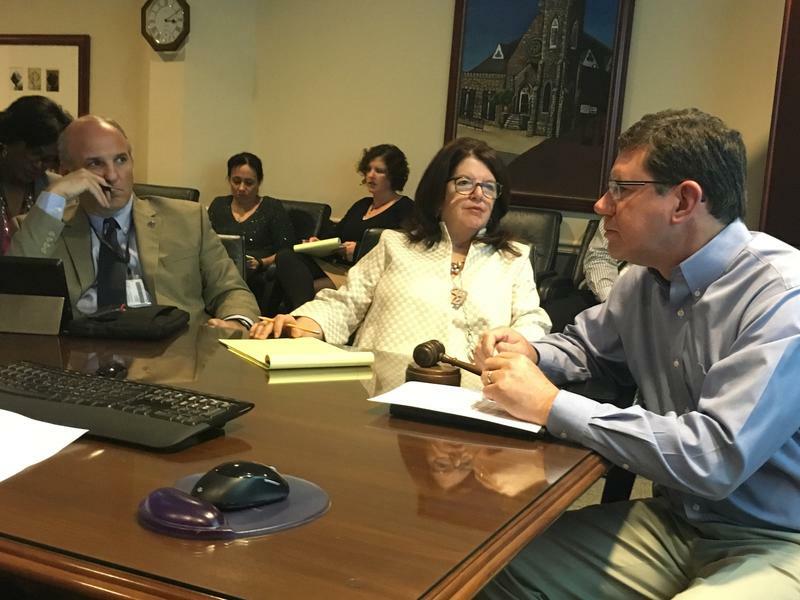 On Wednesday, the future council unanimously approved Greg Anderson and Lori Boyer as President and Vice President respectively. Council President-elect Anderson says his top priorities are pension reform and public safety.